Robert Crown Community Center, 1701 Main St. The campaign for a new center recently secured a $500,000 donation from Wintrust Bank. The campaign to build a new Robert Crown Community Center in south Evanston has secured a $500,000 donation from Wintrust Bank, as the city continues a fundraising drive to build the new $30 million facility. This donation is the latest addition to more than $7 million raised for the project so far. That money will be supplemented by a further $12.5 million in bond financing from Evanston.The bonds are a long-term debt obligation the city will pay off in the future. The nonprofit organization Friends of the Robert Crown Center is managing the fundraising campaign for the new building. Campaign director Michael Happ said he was optimistic about the organization’s fundraising progress. Happ highlighted the importance of a large, matching grant made anonymously to the project, but would not disclose its exact terms. This grant has matched the $3.5 million raised from outside donors, bringing total outside funds to more than $7 million. Happ said the campaign wants to fundraise $22.5 million, after which they will reassess their strategy and make a final push to the eventual $30 million goal. The new project will replace Robert Crown and will feature modern educational and recreational facilities to service the Evanston community. The redesigned center will include two ice rinks, gyms, a library branch, multipurpose rooms, a running track and cultural program spaces. Though fundraising is well underway, Happ said the final layout and architectural plan for the center has not yet been finalized. 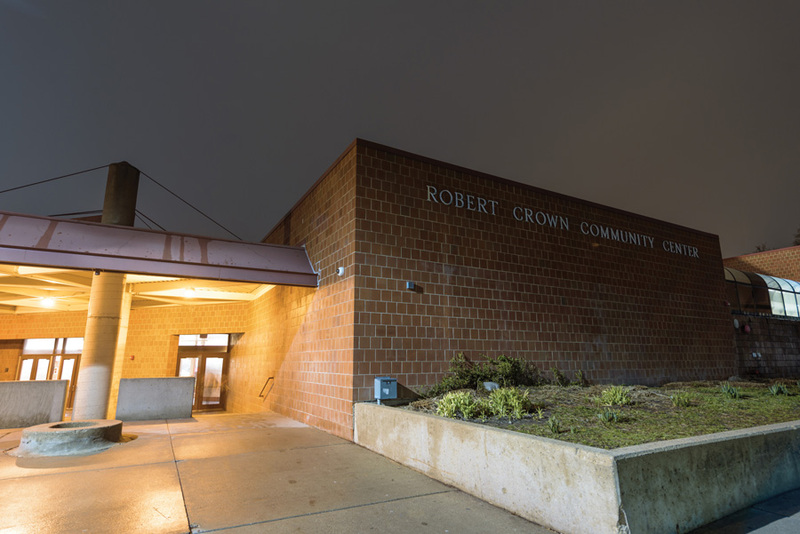 The existing Robert Crown moved to its current location in 1974 and is the city’s most used recreation center. Ald. Donald Wilson (4th), whose ward includes the center, said the project to build a new building is an urgent necessity for Evanston. Wilson said he has spent years pushing for the new Robert Crown and said his daughter, a figure skater, has used the facility for a long time. In February, Northwestern University announced a $1 million contribution to the project. Alan Anderson, executive director of neighborhood and community relations, said the University observed the center in a “period of decay,” and felt inspired to step in and help. He added the University and Robert Crown would enter into a partnership under which NU students would have extra access to the facilities for club sports and hockey, among other activities. “We were looking for an opportunity to establish a partnership where throughout the renovation we could have some meaningful assets that could be available to our students,” Anderson said.